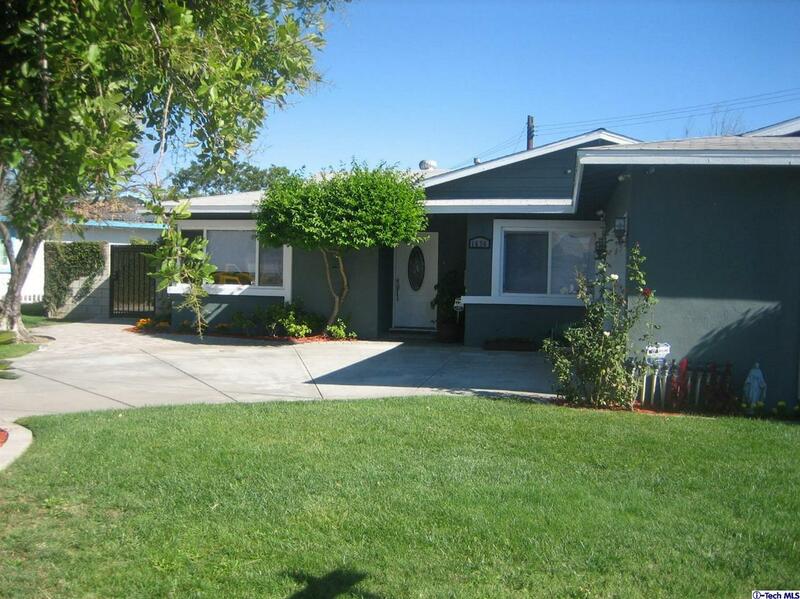 Beautiful Mid-Century home located next to the neighboring historic community of Lincoln Park. 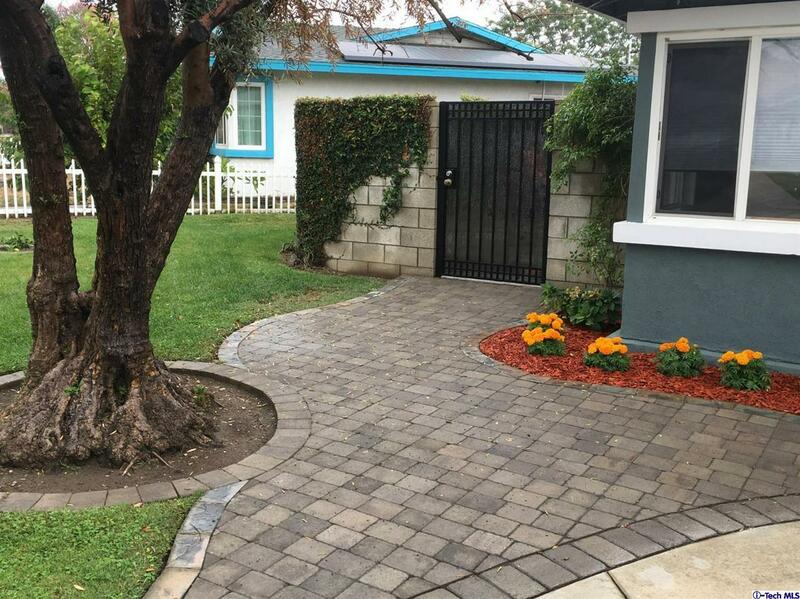 This tastefully up-dated home offers superb curb appeal with its' plush front & back yard landscape. The home has been recently upgraded and boasts an open floor plan concept with sliding glass doors leading into a peaceful and inviting backyard with covered patio and fruit tree's. 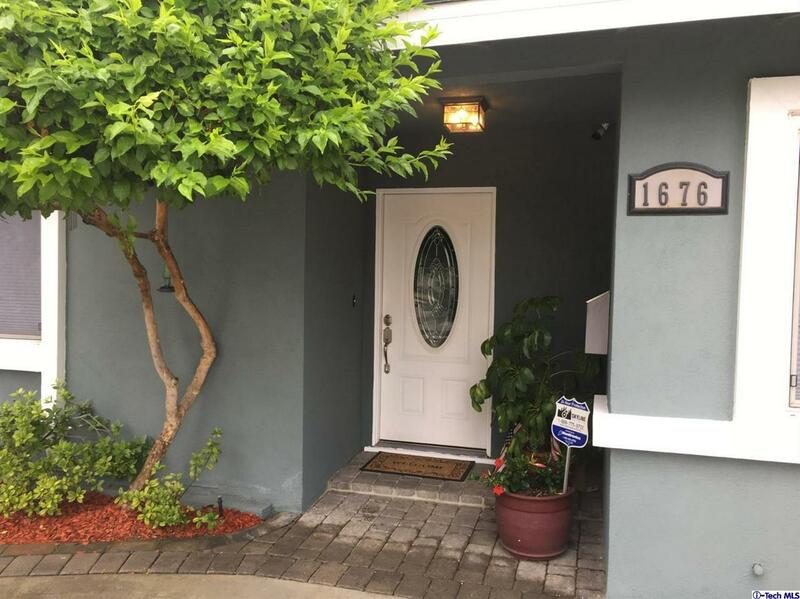 It features completely remodeled master bath, travertine tile floors, wood like floor, newer kitchen with granite counter tops, tiled bathrooms, new window coverings, and freshly painted inside and out. You will be amazed at all the additional extras this home has to offer. Truly a must see! Great location offering easy access to the 10 fwy and located near Pomona Valley Med Center, Claremont Colleges, Montclair and Ontario Malls. 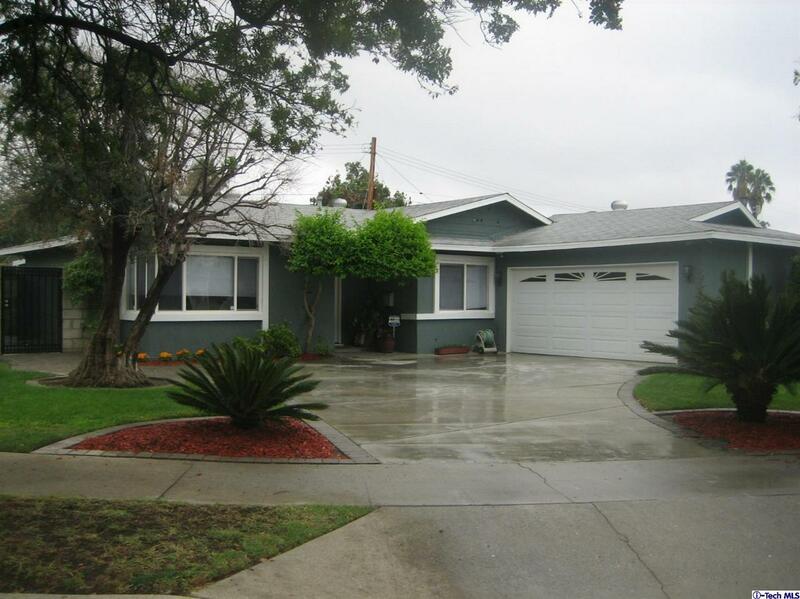 Sold by Leticia Parker BRE#01125099 of Dilbeck Real Estate. Listing provided courtesy of Leticia Parker DRE#01125099 of Dilbeck Real Estate.